Catch Muslim Girl’s Cyber Monday Deal While You Can! As you may have heard from places like Refinery29, Teen Vogue, and Fortune, MuslimGirl.com debuted the #MuslimGirlArmy Care Package last week, the first subscription box service catering to the needs and lifestyles of today’s world. On Black Friday, we went live and gave away 25 free signed copies of Muslim Girl: A Coming of Age to the first baddies to sign up. 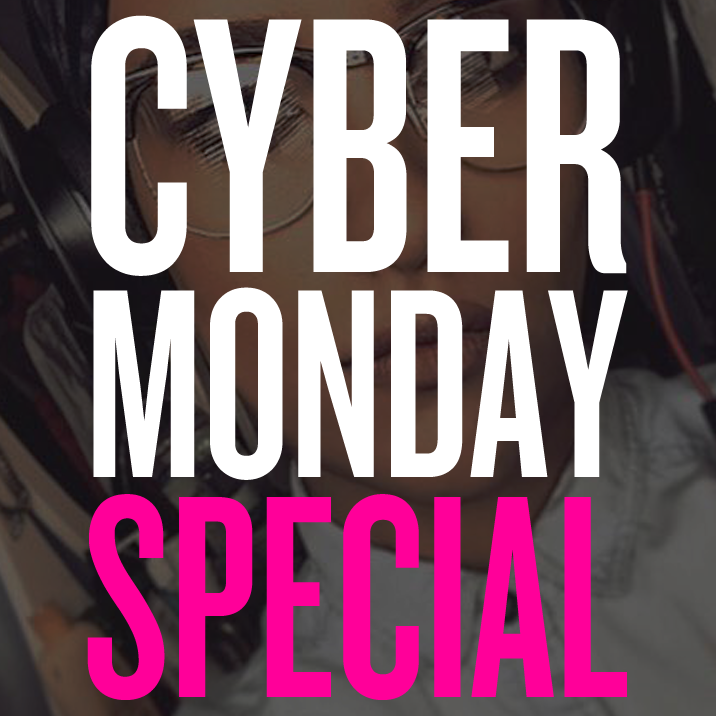 Today for Cyber Monday only, we’re giving away a free gift to our givers! For baddies who purchase a gift box for a loved one or a Muslim woman in your life, you get an extra free gift, because we like you. Head on over to care.muslimgirl.com to check it out! Why Is Media Silent on the Ethnic Cleansing of Rohingya Muslims?